﻿This is a business my girls and I have. We make handmade and upcycled gifts. 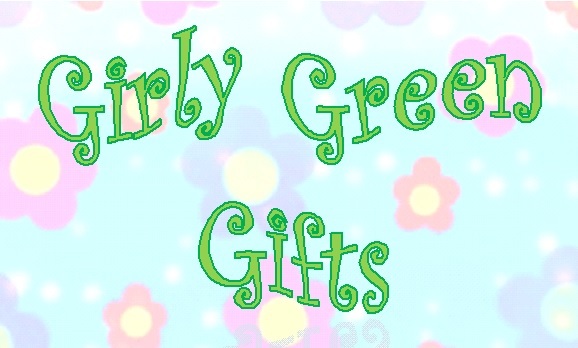 Check us out for all your gift giving needs. Graduation, Mother's day, Father's day, Baby Showers, Christmas, Birthday Parties, Teacher Gifts, you name it. What can we make for you. 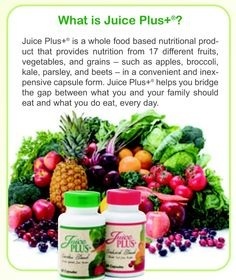 Juice plus is the most thoroughly researched whole food plant based nutritional product in the world. Click on the link below to see a short video that outlines some of the reasons why I think everyone one should add juice plus to their daily diet. Ask me how you can get it free for your kids. It's not a vitamin. It's just plain food. ﻿Tower Garden, you can easily grow your own fresh, nutrient-rich food virtually anywhere, year‑round, without soil. 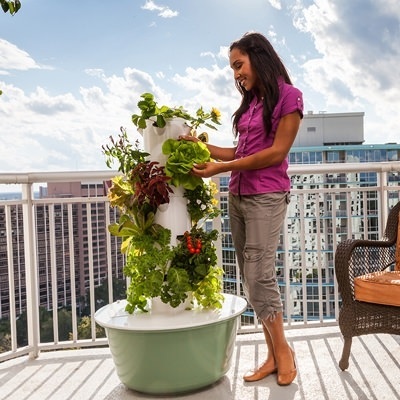 Tower Garden, a vertical, aeroponic growing system, allows you to grow up to 20 vegetables, herbs, fruits and flowers in less than three square feet—indoors or out. So it’s the perfect companion in your journey toward healthy living.